The Department for Education (DfE) has announced details of a new school improvement offer for this academic year 2018/19. Building on the principles set out earlier this year by the Secretary of State, Damian Hinds, the offer shifts emphasis in some aspects of the accountability system from intervention to support. The ‘floor’ and ‘coasting’ standards (more information) will only be used to identify schools in need of help, rather than as triggers for intervention, and the offer of support will be optional for schools. Schools will only be required to convert to academy status if they have been judged ‘inadequate’ by Ofsted. The support will be available to those below the ‘floor’ or ‘coasting’ standards based on key stage 2 or 4 data and to those judged ‘requires improvement’ by Ofsted. Schools judged ‘requires improvement’ in two consecutive Ofsted inspections will receive an enhanced offer of up to £16,000 funded support. 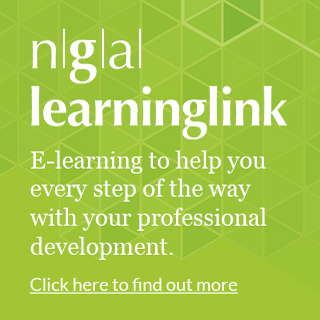 Support will take the form of up to three days free advice from a designated national leader of education (NLE) or equivalent, who will work with the school or trust leaders to identify and access school improvement resources. 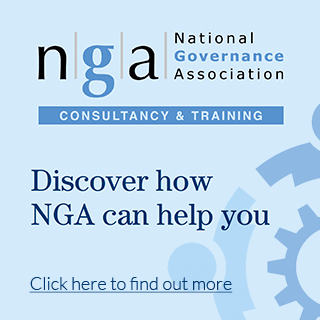 The announcement does not include details on governance support but NGA is in conversation with the DfE about this and we look forward to responding to the forthcoming consultation. Local authorities and academy trusts will be contacted this term about schools that may be eligible, and support will begin after confirmed performance data is published.